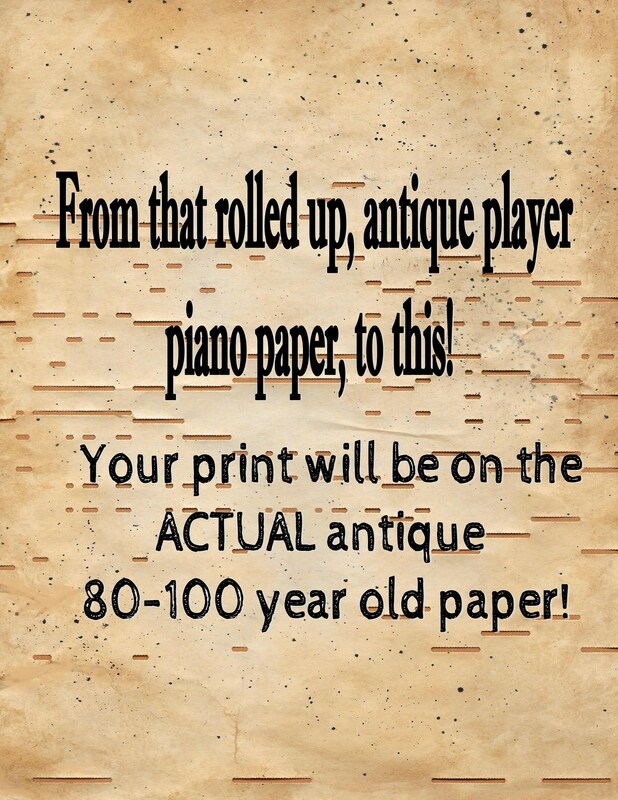 Actual Antique Player Piano Paper Art Print!! Yep!! You read correctly! Illustrations on actual antique player piano paper! Remember those old player pianos? Remember the rolled up paper running through the machine as it played? Well, I am selling art on this 60-110 year old unfurled antique paper. 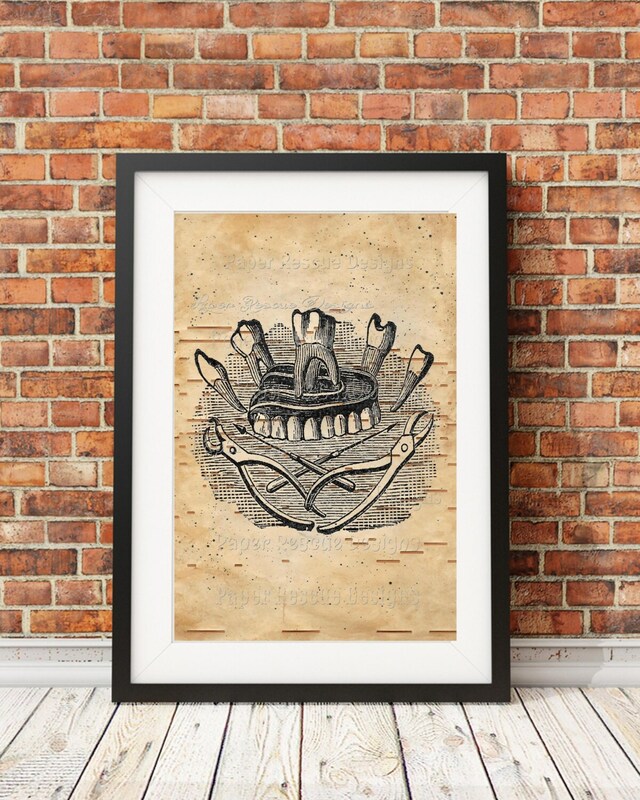 You will get an unframed, vintage art illustration, collage or a print of an original art illustration by Debi on an actual piece of hand colored vintage player piano paper. 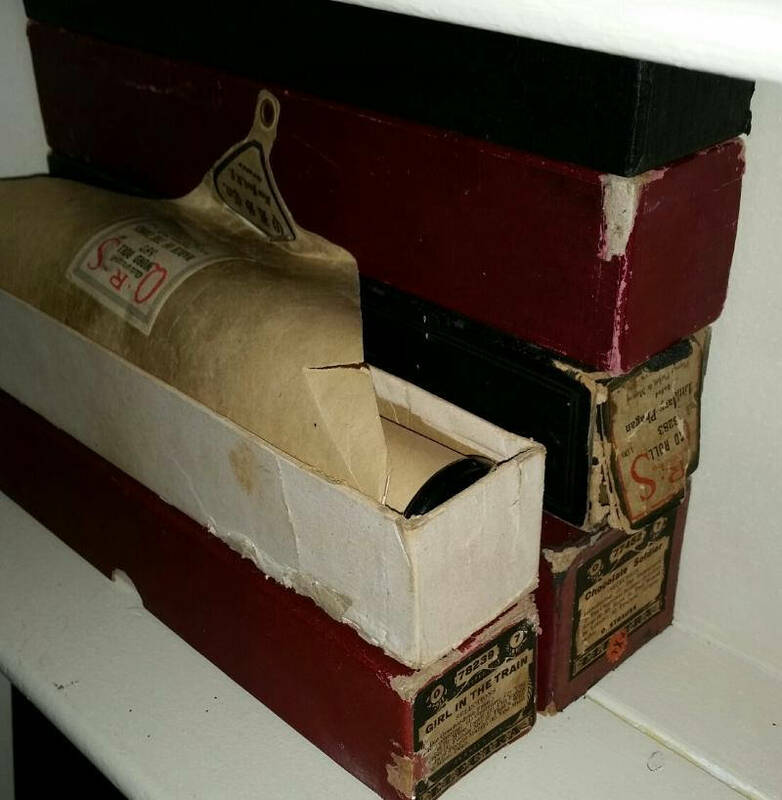 You are purchasing a print for an 8" x 10" frame on actual vintage player piano paper! There is no frame or underpaper included. I ship using a sturdy cardboard backing. Also, there will be NO watermark on your piece!! I include a description and explanation of the piece on vintage paper with every print. Perfect for gift giving!! Since this beautiful antique paper has holes in it, I will decide how your print would look best. Some prints have the holes running, vertically, some horizontally. But if you have a preference for me, please let me know. This paper has been rolled up for anywhere between 50 to 110 years. So I have to go through a number of steps to create these pieces for you. The paper must be unfurled, then treated so it doesn't fall apart while printing and painting. 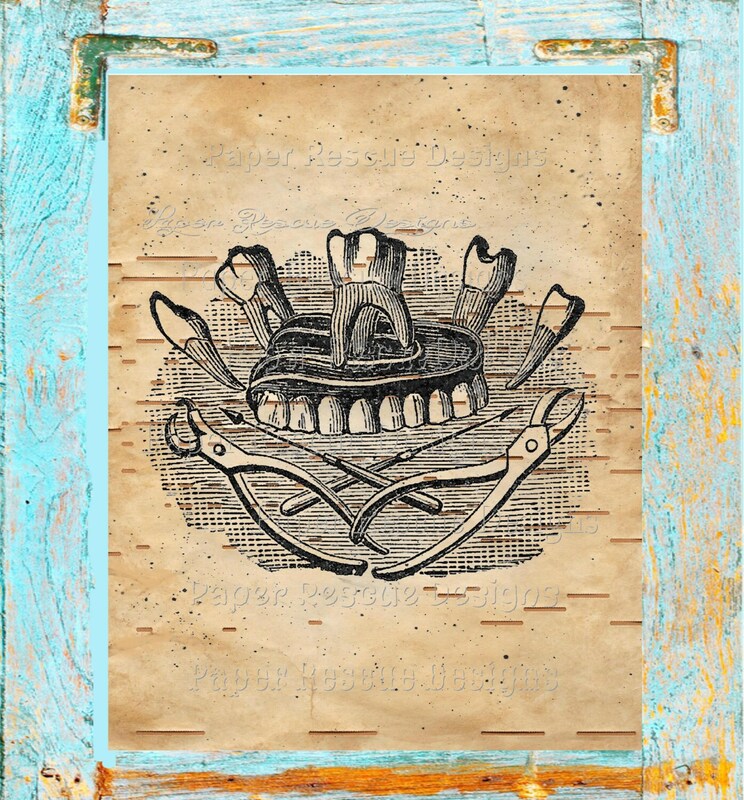 Each design is hand colored and painted to enhance the vintage look of the paper. You will receive the aged brown/tan/age stained look color. The great thing about this paper is that it has holes in it (bad for me! It is hard to work with!) So you can lay another color underneath - I call this the underpaper. It looks great with simply white or black paper behind it, but you could experiment with different underpaper colors to match your decor. Please contact me with any questions you may have! I will adding new designs weekly. Hope you enjoy!